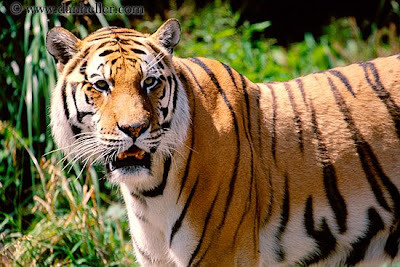 The Sumatran tiger, numbering fewer than 400 individuals in the wild, is found exclusively on the Indonesian island of Sumatra, the last stronghold for tigers in Indonesia. Click here to listen to the interview with Damian Lewis, Supervisor of the Rainforest Department at Melbourne Zoo about Sumatran Tigers. For more information about all the great things happening at Melbourne Zoo visit www.zoo.org.au.